I had the pleasure to interview Michael Horn, the official representative of the famous Billy Meier UFO case, discussed on programs like Coast to Coast AM, CNN, Fox News Radio, the Kevin Smith Show, and more. Mr. Horn discusses Meier's contacts with an alien race called the Plejarens, US Presidents interest in UFOs and aliens, predictions of Civil War in the US, the purpose of various prophets in ancient history, the good intentions of aliens, Roswell, and more. Do you have questions for Michael? 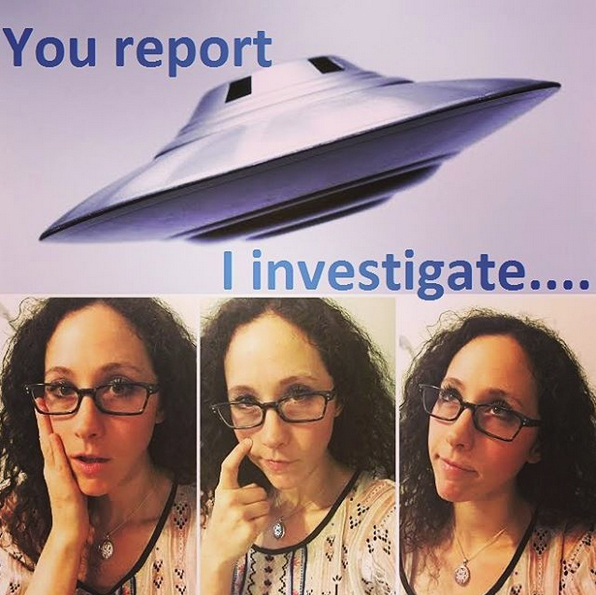 Share them in the comments, tweet them to me (@txufosightings, use hashtag# ufojane, or email: texasufosightings@gmail.com).